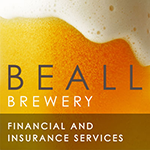 Beall Financial and Insurance Services is pleased to announce the signing of Mission Brewery to its Beall Brewery Insurance program. 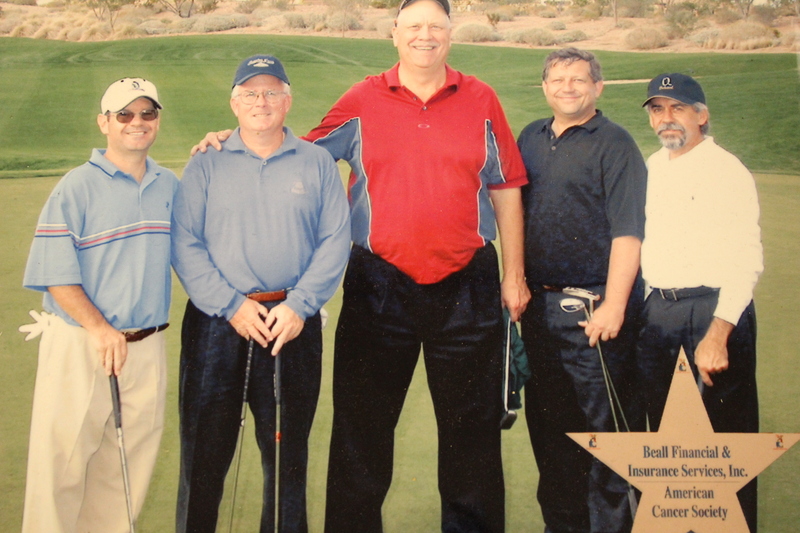 The Beall Financial and Insurance Services golf fivesome. 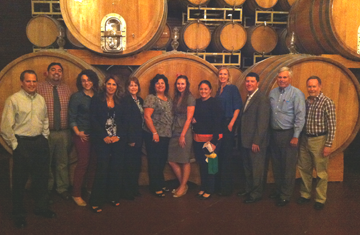 Beall Insurance staffer Mai Shafik represented Beall Financial and Insurance Services at the recent Small commercial Council Meeting organized by Hanover Insurance Group for a select group of agencies. 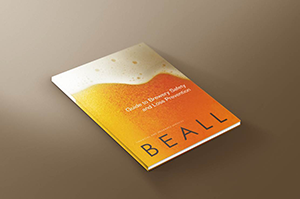 Recently, craft beer insurance specialist Beall Financial and Insurance Services, Inc., became the first company to sign on as a sponsor for Brewing a Beer Buzz: The Secrets of Successful Beer Branding, a craft beer branding seminar held at Chapman University in Orange, Calif. The mission of the seminar—to help current and future craft brewery operators understand the vital importance of a strong brand for their business (and their beer)—was a great fit for Beall and their specialized insurance programs for craft breweries, explains principal Richard Beall.